Besides his impressive legal career that included rising to the top Alabama seat on the State Supreme Court, Moore graduated with honors from the U.S. Military Academy at West Point and served in this nation’s military. It’s no secret that Senate Majority Leader Mitch McConnell did not like Judge Roy Moore, who ran to fill the seat vacated by Jeff Sessions. McConnell endorsed his primary opponent, Luther Strange, and poured an estimated $30 million into a campaign against Moore. When Strange was soundly rejected by the people of Alabama, and Moore became the GOP nominee, McConnell continued to oppose him. At the first sign of an unproven 40-year old allegation of sexual misconduct against Moore in the waning weeks of the campaign, the GOP halted financial support for Moore’s campaign, and several Republicans withdrew their endorsements, when they should have maintained their support in the face of such obviously fake allegations. Instead, they allowed Moore to be tarred and feathered by the spurious attacks. However, Mitch McConnell went a step further. 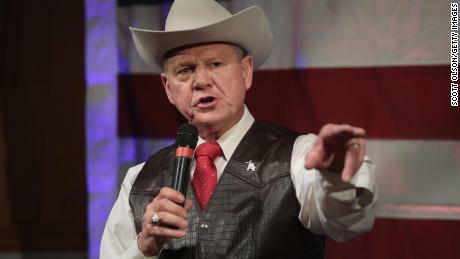 He promised to never allow Moore to occupy his Senate seat, if he were to be elected, even though none of the allegations had ever been proved true in the four decades since they supposedly happened. This sent a strong message to the electorate that Moore would never be accepted as a legitimate Senator, that the people of Alabama would be disenfranchised, and chaos would reign in the Senate. 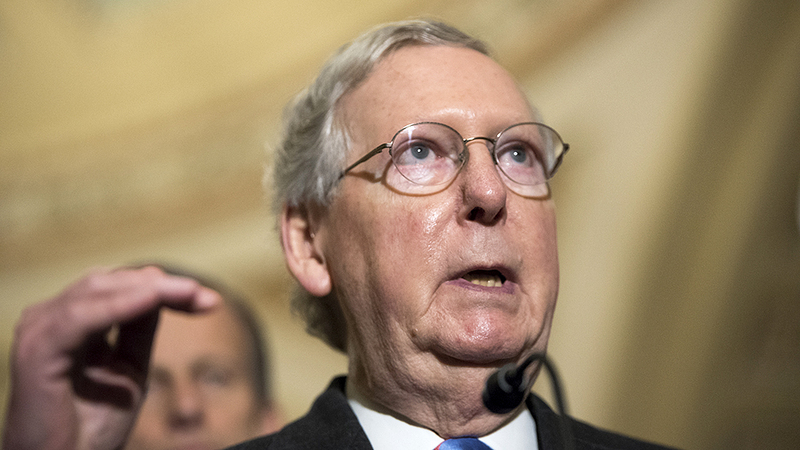 “It is my opinion that Sen. Mitch McConnell heavily contributed to Moore’s defeat, and because that led to giving a seat away to a pro-abortion Democrat, he should resign immediately,” said Troy Newman, President of Operation Rescue. Hell he should have been booted years ago. Nothing but a leader of the RINO’s. Kissed Obama’s fanny and worshiped at his feet.